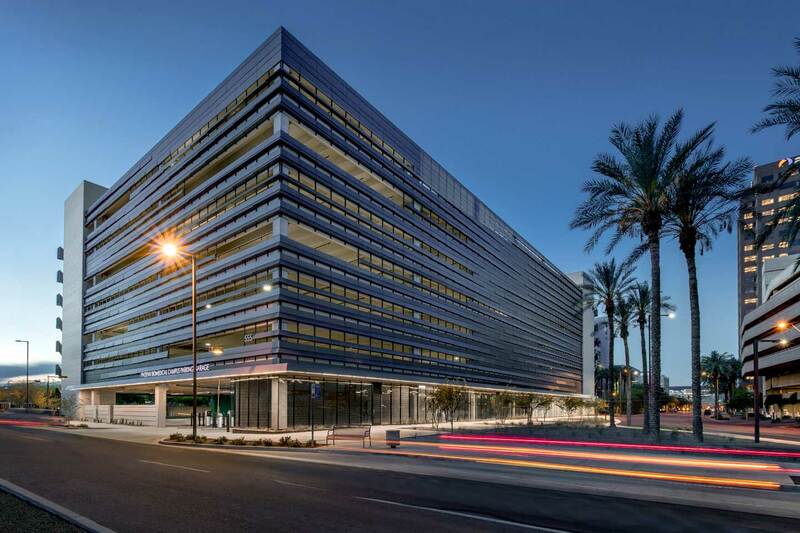 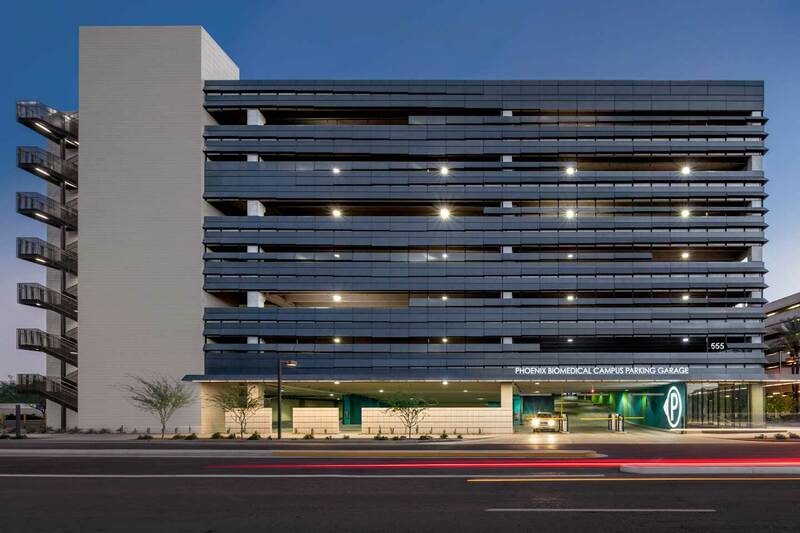 The Boyer Company was selected by the City of Phoenix to be the developer of the only parking garage on the Phoenix Biomedical Campus. 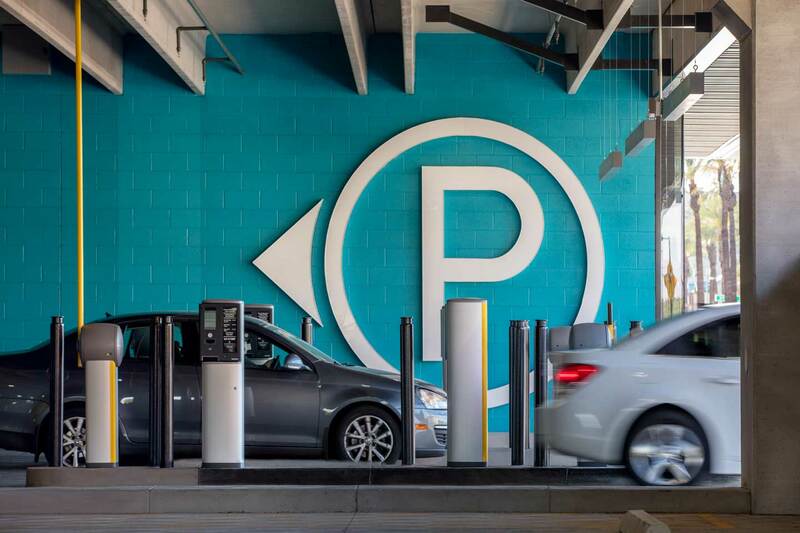 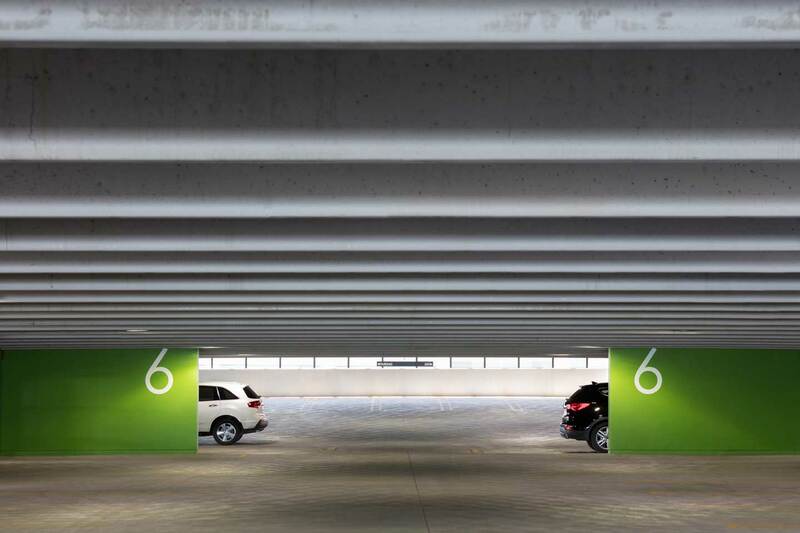 The 8-level garage is fully automated, has 1210 stalls and spans 397,163 square feet to include ground level retail area, electric vehicle charging stations and bike storage lockers. 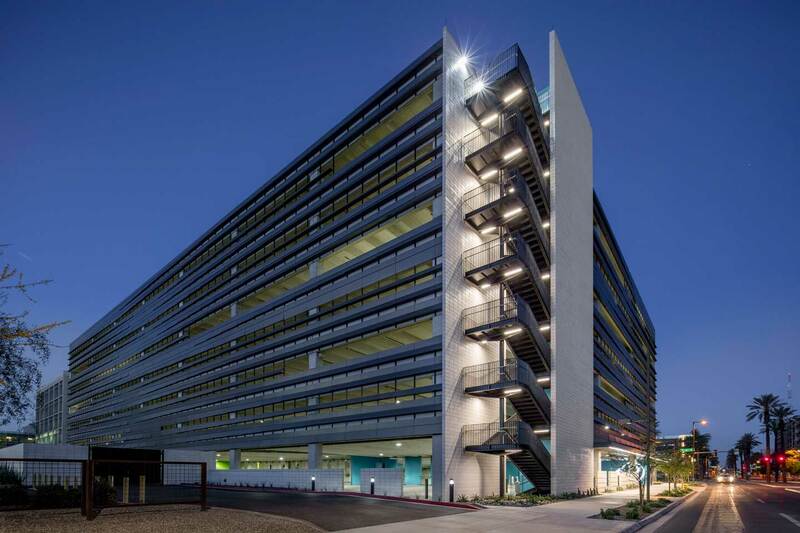 Parking garage tenants include University of Arizona Medical School, TGEN, IGC, NIDDK, and Dignity Health.